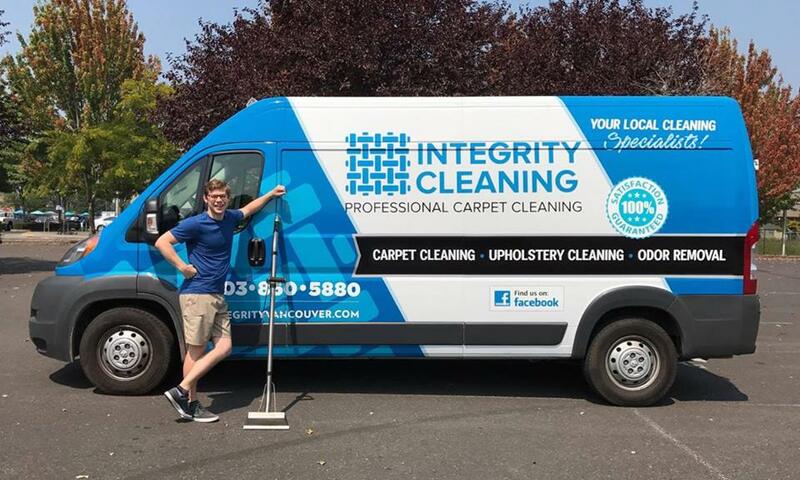 Nate Brott knows about building a business from the floor up: he and his wife Chelsea started their carpet cleaning business, called Integrity Cleaning, from their kitchen table. Today, his company services several locations around Vancouver, Washington and business is booming! Nate is one of our big fans - and we are big fans of him! Integrity Cleaning is a perfect example of a small business that has grown into a success. The company relies on a great service experience for their customers, which is evident by their large 5-star review presence online. The best part for Nate? It was easy! All he has to do is focus on what he does best- running his business. As an expert in his field, Nate knows where to delegate: he utilizes automation to allow him to focus on what he does best (doing great work and running his business!). 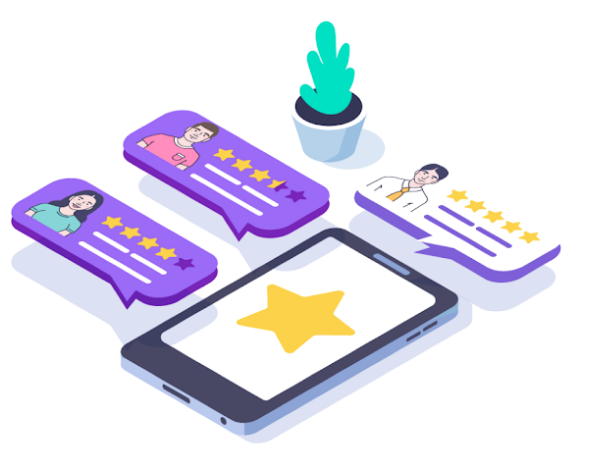 Nate has been using NiceJob to collect more reviews online, utilizing the integration with his HouseCall Pro service to automatically send out review invitations when he closes a job. Nate was already getting a lot of great reviews online, but he appreciated having the whole process automated for him through NiceJob. He quickly noticed an uptick in his reviews- meaning he was creating more and more fans of Integrity Cleaning at the click of a button. 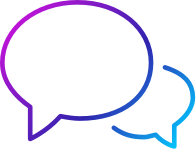 “We are now in many hundreds of reviews thanks to NiceJob"
Through his online presence via reviews, and his steadily growing customer base, Nate was generating a lot of online interest. The next step was to convert this interest into sales. He already had a website but found it to be expensive for the return he was receiving. He decided to give Convert+NiceJob a try. He was already using and loving NiceJob, so having the company build his website seemed like a natural next step. He liked the way his Convert site looked, and he liked the numbers too: he saw a 27% conversion rate from people clicking to book a job upon viewing his website. “We immediately noticed more jobs being booked and more calls coming in." What is the ultimate takeaway from Nate about using NiceJob and Convert? "It doesn't cost you money it makes you money!" While Nate and Chelsea are working hard on their business, NiceJob + Convert is working hard to share fan experiences via NiceJob, as well as create new ones from new leads via Convert. 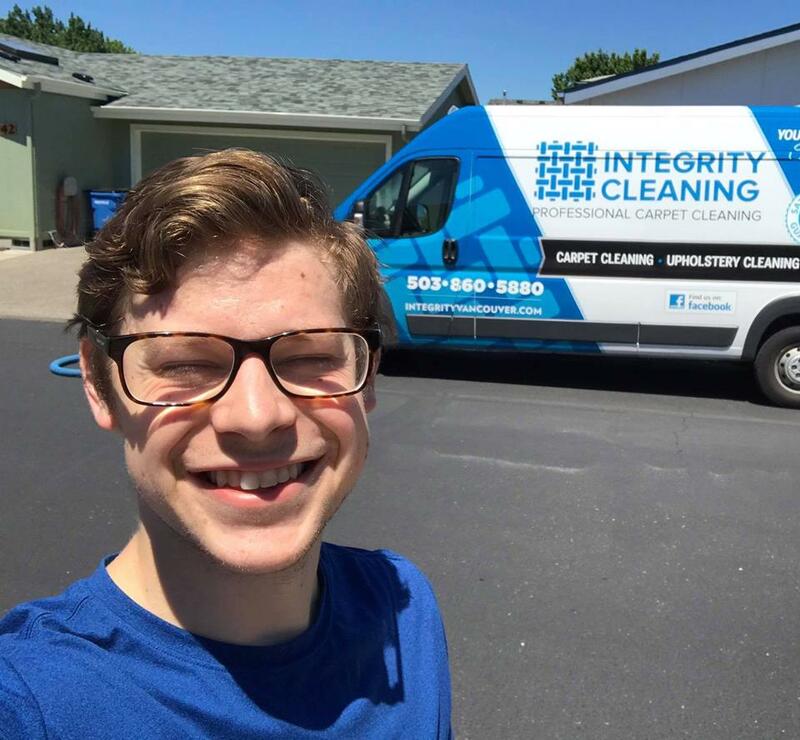 Integrity Cleaning is getting the reputation they deserve- which is worth more than its weight for Nate and Chelsea’s growing business. Check out our full interview with Nate Brott from Integrity Cleaning below! NiceJob doesn't cost you money, it makes you money!